"We all have someone on our list who is a foodie fanatic, so it’s only right to have a gift or two ready for them. If they have an air fryer at home ... 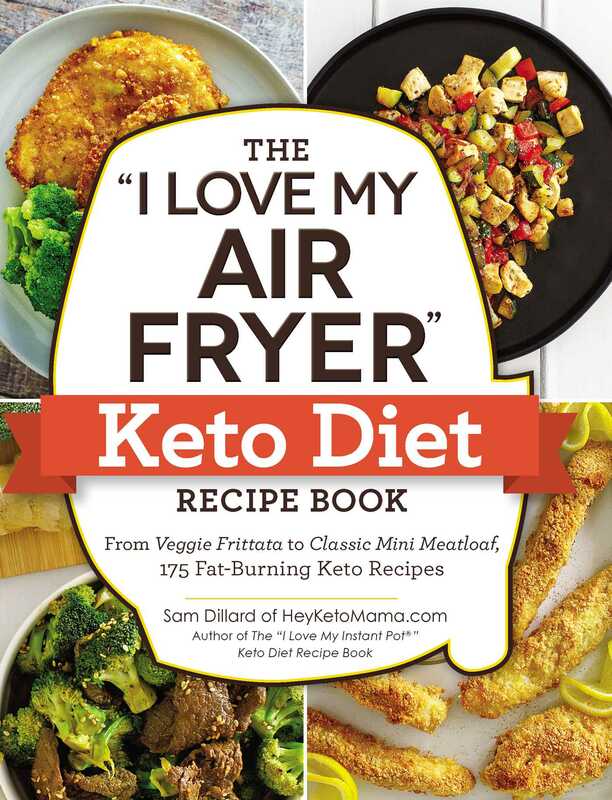 The “I Love My Air Fryer” Keto Diet Recipe Book by Hey Keto Mama has 175 fast, easy, and delicious meals combining the hottest diet trends with the must-have air fryer kitchen appliance!"